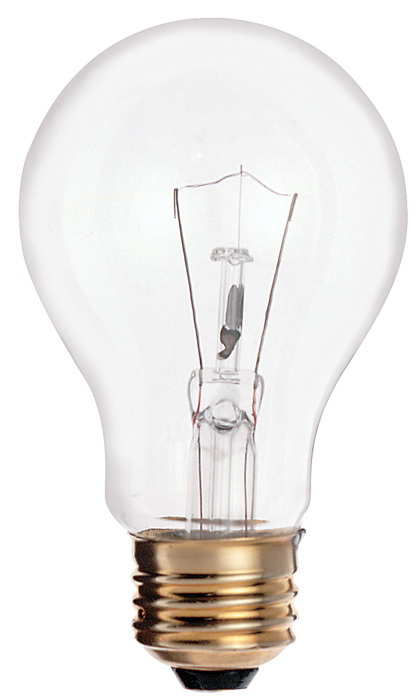 Are you looking for certified shatterproof light bulbs and lamps to use in your food service or other application? 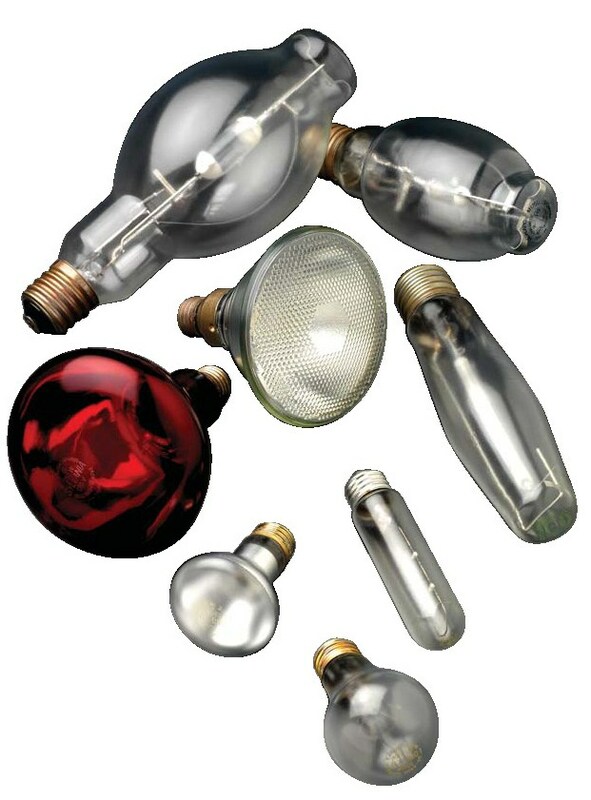 EncapSulite's safety coated light bulbs prevent glass from contaminating product and can be cleaned with ordinary cleaning products. 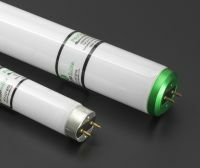 EncapSulite safety coatings for fluorescent lamps are both UL recognized for safety and flammability, and are UL-EPH certified for environmental and public health. 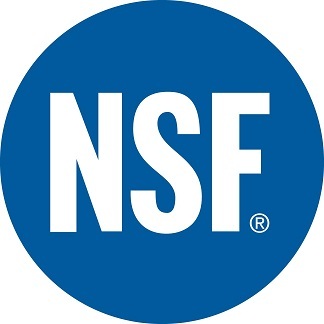 EncapSulite protective shatter resistant safety coated fluorescent lamps are acceptable for incidental food contact in federally inspected meat and poultry plants. 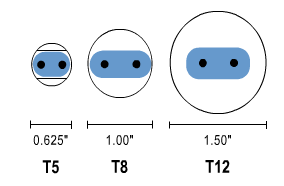 We have the shatterproof bulb solution for all your commercial lighting requirements. Common applications for our safety coated light bulbs and shatterproof bulbs include supermarkets, processing areas, dairies, manufacturing areas, hospitals, bakeries, schools, gymnasiums, cafeterias, restaurants, poultry plants, slaughterhouses, and more. 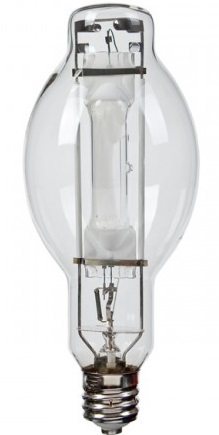 Order shatterproof light bulbs and lamps today, or request a quote. Contact EncapSulite for more information.